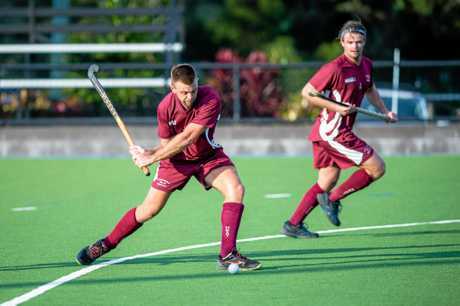 HOCKEY: A fast-starting Cooloola Heat men's side has backed up a season-opening Sunshine Coast Hockey Association win over Caloundra with a strong statement over reigning premiers Maroochydore at the weekend. The Heat showed their strength on the road in the 4-2 victory at Buderim, following on from the 4-3 Caloundra win in Dominic Stephens' return to the coaching role. 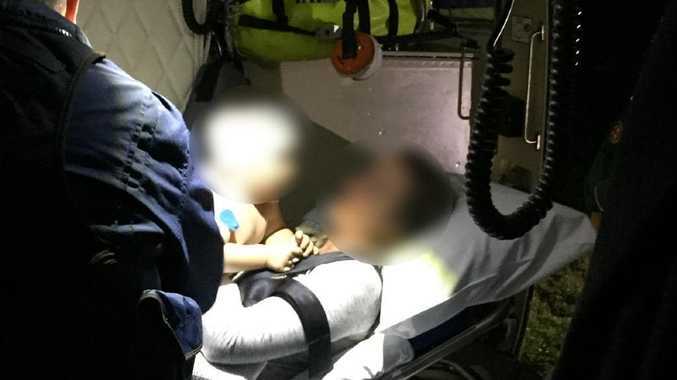 Maroochydore drew first blood five minutes into the first quarter after converting a penalty corner caused by an early Cooloola defensive lapse. 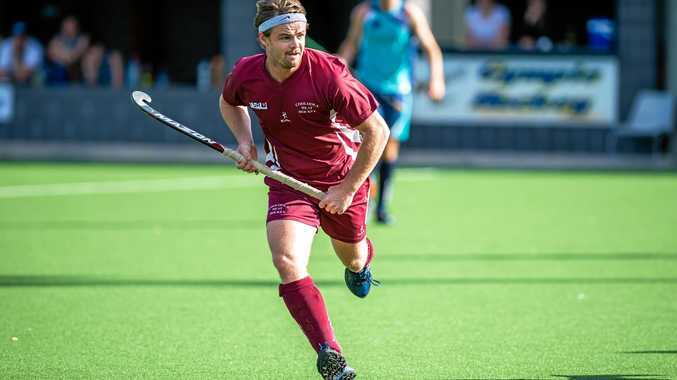 It didn't take long for the Heat to reply and even the scoreboard, bouncing back with a converted penalty corner of their own, thanks to the accuracy of star midfielder Nathan Stephens. The coach said he had been impressed by the four-quarter effort his side put in. "Towards the later stages of the first quarter we were playing some great hockey and moving the ball well. John Daly found Nathan in the circle where he was able to score our second goal right before quarter time,” Stephens said. "There were no goals scored in the second quarter but we had control of the game. Our young guys really stepped up and took the wind out of Maroochydore. "(At the) start of the third quarter Lachlan Miller scored his first ever goal for Cooloola Heat (and) Maroochydore hit straight back, making it 3-2. The Heat now sit tied with Buderim atop the SCHA ladder. Stephens said his brother's impressive efforts in front of goal were key to the win. "Riley Bambling was a stand-out player for us in the midfield. It was also good to see Nathan get his second hat-trick for the season after bagging three goals against Caloundra the previous week,” Stephens said. "The most pleasing thing to take away from the game is knowing we can get so much better. The young guys are improving week to week and with the experienced veteran players there to guide them it's been a really fun environment to be in. This Sunday will be a big game against Flinders who have put together a really strong squad. We're looking forward to it.